GUE conducts and is developing wide ranging public outreach programs designed to promote the conservation of the aquatic realm. Quest Magazine is a quarterly magazine published by Global Underwater Explorers that seeks to cultivate an understanding and appreciation of the underwater world and of its component parts. GUE Projects represent organizations or expeditions affiliated with GUE that are engaged in ongoing research, exploration or conservation activities; these efforts ultimately support GUE's broad global mission, encouraging local conservation programs and supporting the expansion of local activism. GUE international projects are organized as a means to support conservation of our aquatic resources. GUE activities call important attention to the vulnerability of our aquatic resources in an array of international media channels. 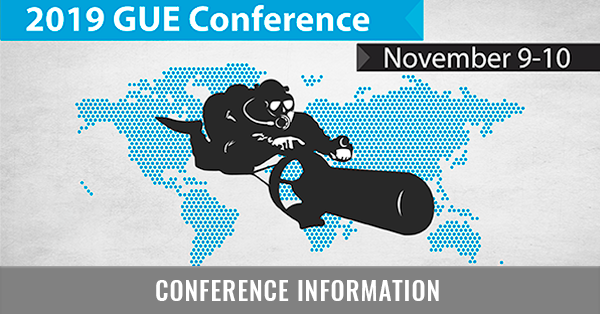 The GUE annual conference assembles passionate divers, researches and conservationists from around the world. These individuals coordinate global conservation projects, network with capable associates and expand their capacity while joining lectures and workshops. The GUE conference provides a focused opportunity to promote the responsible use of aquatic resources while encouraging local activism and broad-based aquatic conservation projects. 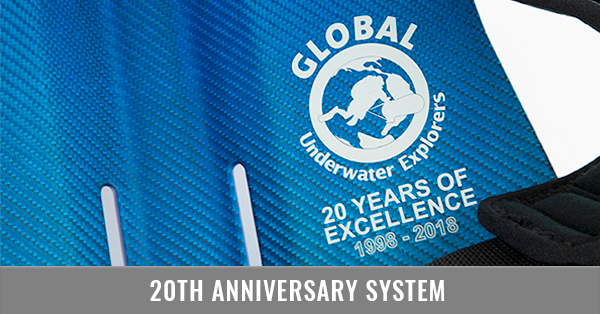 GUE is an internationally recognized diver training organization, committing divers to a skill intensive series of recreational and advanced technical diving. The robust skill set taught by GUE allows individuals to safely explore and conduct research while underwater without damaging fragile marine ecosystems. 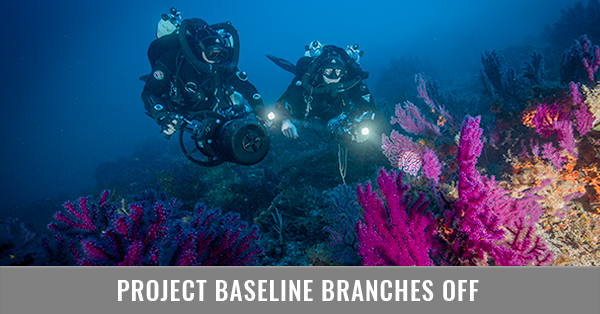 Moreover, these divers form an international network of individuals to support conservation and research projects. 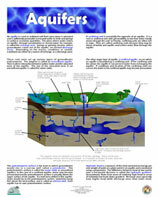 GUE produces a range of educational materials in support of aquatic conservation. These materials include educational exhibits and training materials, including three books (translated into six languages), DVDs and PowerPoints. These materials encourage responsible aquatic use and conservation and are used by instructors and members in at least 50 different countries. GUE produced a water resources video in collaboration with the Florida Geologic Survey; the video was distributed free of charge through the public school system as a means to encourage environmental awareness and promote responsible water use practices. GUE collaborations with the Rubicon Foundation support the provision of a leading digital repository for Diving and Environmental Physiology Research. GUE organization of and support for local Town Hall meetings encouraged public awareness of the degradation of prominent Florida springs, including Wakulla Springs. These meetings were one of several key ingredients in the impetus to convince regulators to budget 220 million dollars to implement advanced wastewater treatment practices. GUE principles regularly attend water quality meetings in order to support conservation programs and responsible land use practices. GUE court testimony supports critical land use decisions with expert testimony regarding ground water flow in sensitive aquatic environments. 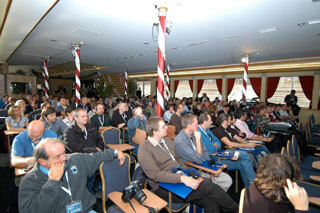 GUE conducts seminars, conferences and public outreach events designed to increase environmental awareness. GUE representatives regularly speak at international conferences in support of aquatic preservation and ground water protection.